Prison Simulator is an opportunity to play the role of a prison guard! Will you survive your promotion, balancing on a thin line between the satisfaction of the prison management and aggressive and dangerous convicts? 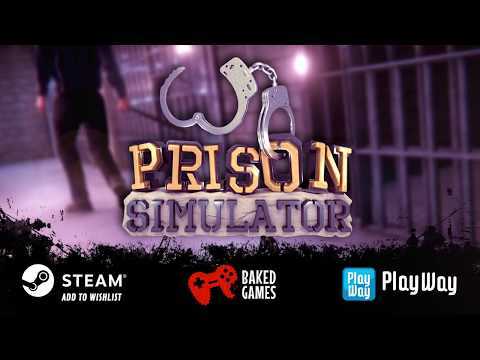 The upcoming Prison Simulator PC release date is 2019 in the US and the UK. Notify me when Prison Simulator is available.